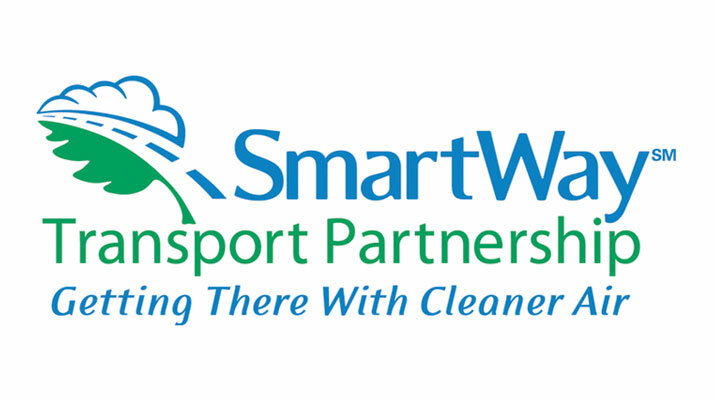 Come join our team of highly trained transportation professionals and earn the kind of money that you deserve. We are a family owned and operated truckload carrier based in Jenison, Michigan. We listen and adapt by continually holding idea sharing meetings with Drivers, looking to improve service, safety and working environment. 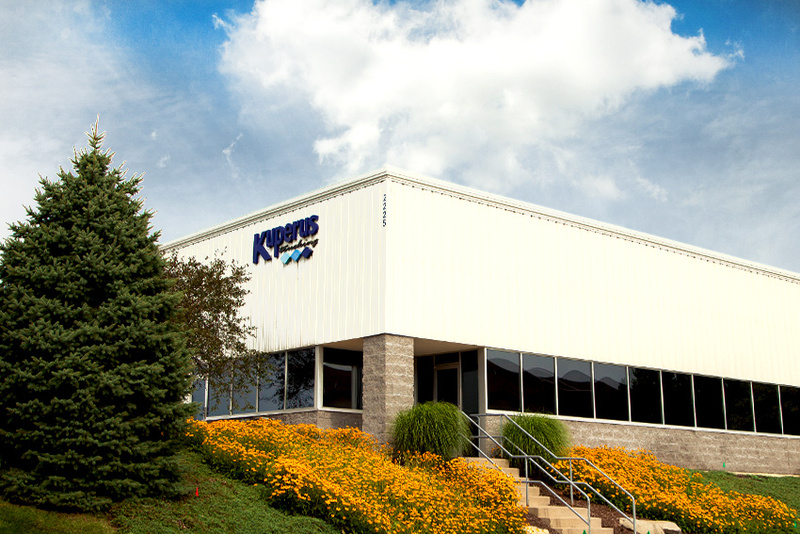 We at Kuperus Trucking understand that in addition to industry leading wages, more home time and being treated respectfully are also very important. We listen to our Drivers and monitor the market place to ensure that we are meeting our Driver’s needs. Please take a look at our open positions below, click on each job opening for more details. You can call us with any questions and apply online or via email.